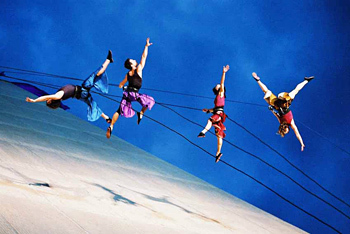 Vesta is so excited to be partnering with Aeriosa to bring Circus Dance and Aerials to Nanaimo! We are running a week long program this spring break March 23-28th 2015, at the Romper Room Climbing Centre. This is for ALL AGES- teens, adults and children over 8. We will be teaching Hoop and Poi, while Aeriosa will be teaching their unique style of aerial dance, culminating with a spectacular show on March 28th. More information and registration through Crimson Coast Dance Society! 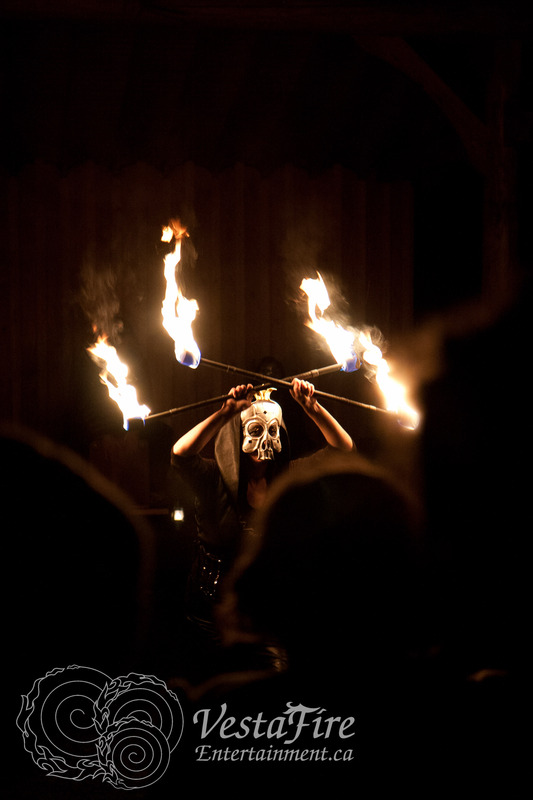 Halloween Fire Show in Lantzville- Oct 17th! Dare you defy the fiery kiss of DEATH? Bundle up the kids and come get into the spooky spirit. As this is at a private residence, please bring chairs, and, if you wish, a carved pumpkin to contribute to our stage ambiance. Baked goods and hot chocolate will be available from the concession. Date: Friday Oct 17th, start at 7:00. Walk into a world of imagination in this combination of Circus Camp and Wild Craft Play! Choose your own adventure and discover your inner super hero. Get outside. Craft your character. Navigate our magical world through circus skills. Join SoLe Adventure and Vesta Entertainment on this life altering adventure. Bring a lunch, dress for epic outdoor adventures, and Come Play With Us! We’ll have snacks to share too! Maximum 10 kids, 8-12 years old. Check out the video of the Vesta Summer Camp! Lasqueti Island, BC, Canada: Special Let’s-Make-Some-Great-Videos-Plus-Play-A-Lot-Of-Poi Retreat! In between the rest: Being blown away by the beauty of the gulf islands, eating good food, and running around in the rain forest a lot. Where: At the most beautiful dance studio I’ve ever seen: Leviathan Studios on Lasqueti Island! Cost: $800CAD for the whole retreat, including 8-days of amazing organic food! However, you all need to help make the videos: It’s a collaborative work-exchange retreat! This is for those who really like this idea. Please don’t attend because you want to come to a “cheaper-than-usual” retreat. I’m really expecting you to chip in. Make sense? Prerequisites: For this retreat it will be best if you’re comfortable with all the poi basics. Other notes: Yes, bring other toys! (fire-gear, hoops, levi-wands, juggling balls, slack-lines, unicorns, etc.). Also bring rain gear in case we get rain, swim suits, hiking boots, bug spray, and anything else that may help you enjoy 8 days in a temperate coastal rain-forest paradise. Playpoi and VestaFire- COME PLAY WITH US! Run Away and join the circus and still be home for dinner! 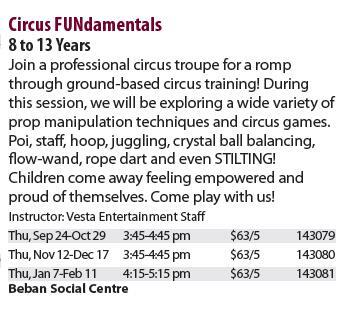 Vesta Entertainment is excited to offer our Circus Fun Summer Camp program in a few different locations this season! Perfect for active kids ages 8-12, we’ve filled up every year, so don’t delay in registering! Kids will learn to juggle, Contact juggle, spin poi and staff, and hoop it up- as well as costumes, clown games, crafts and basic acrobatics! 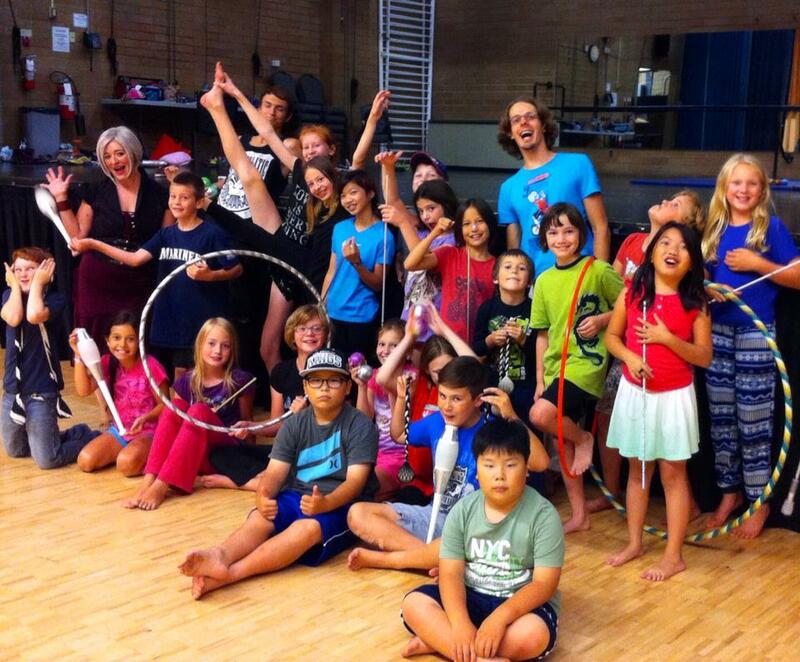 Here’s a video of our Circus Workshops! Plus beginner and intermediate workshops, learn to Burn, and Performances! Call 250-722-2414 Ext 249 to register! Aug 12-16: BOWSER The “FUN”damentals of Circus! Aug 12-16: QUALICUM The “FUN”damentals of Circus! Click to subscribe and receive notifications of upcoming events and circus classes by email.